Distributors are wanted worldwide for the innovative Thinking-Cooking range – a new range of retail products aimed at making people’s lives easier in the kitchen. 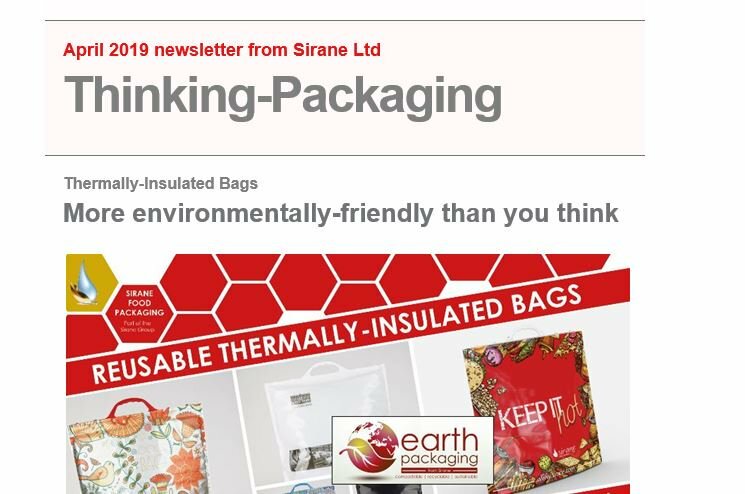 The range has eight products – all items made by Sirane, European market leaders in food packaging development-to-manufacture – including microwave and oven steam cooking bags, roasting bags, grill liners, slow-cooker liners and fresh produce bags. All the items are available in handy retail packs at competitive prices, and would make a great addition to any supermarket, butchers, deli-counter, farm-shop, fish counter etc. Jeremy Haydn-Davies, sales director, said: “Thinking-Cooking has brought a number of items which will truly make people’s life easier in the kitchen. Feedback has been very positive, give them a few months, and people will wonder how they ever did without. “We’ve already gained some loyal customers online who are coming back again and again as they appreciate the quality of the products – the next step is to find distributors who are as enthusiastic as we are about the Thinking-Cooking range and take it into the market. “Our Thinking-Cooking range can save people time and money. Whether it’s reduced cooking time, less washing up or less wasted food, they impact positively in the kitchen. "Whether your customer is cooking a piece of fish, a casserole or a roast dinner, a meal for a small child, a baked potato or sausages and mash, there is something to help them do it. "And it is not just about convenience - many of our products make the food taste even better. 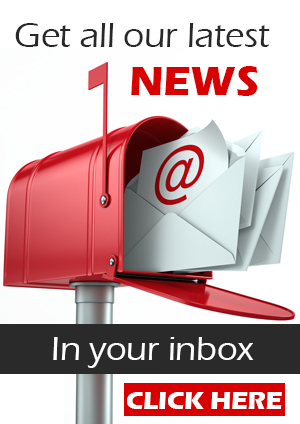 Retailers could add value to their sales by adding our products to their range." The full Thinking-Cooking range features the popular Steam-Cooking Bag – a microwave or oven steam-cooking bag which has been sold direct to the public for a while – alongside the BBQ/Oven Bag, Baby & Toddler Meal-Pouch, Fat-Trap oven-grill liner, Roasting Bags in two sizes, Potato-Bakers, The Incredible Fruit & Veg Bag, Deli-Bags, and Slow-Cooker/Crock-Pot Liners. The Steam Cooking Bag is an ovenable or microwaveable steam cooking bag, which seals in all the juices and flavours and allows healthy eating and fast food to be combined. The Baby & Toddler Meal Pouch will similarly allow small portions of healthy food to be cooked fast. Top quality nylon Roasting Bags are available for both turkeys and chickens, and will crisp up the bird perfectly, stop it from drying out, and significantly reduce the cooking time. They can be also be used for roasting other joints of meat, whole salmon or trout and many other things. Fat-Traps can be used on oven-grills/broilers to soak up the fat – healthier food and less cleaning – while Slow-Cooker/Crock-Pot Liners will also cut down on the hated washing-up. Deli-Bags will offer significant shelf-life extension, while the Incredible Fruit & Veg Bags – available in two sizes – and are suitable for all fresh produce.